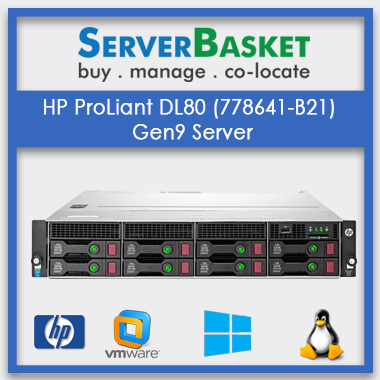 Our online store offers cheap and best Lease/rent IBM, DELL and HP web server rental services In India at Low price. We are the best hiring dealers for rental server in all IT parks such as Hyderabad, Mumbai, Delhi, Pune, Bangalore, Chennai etc. 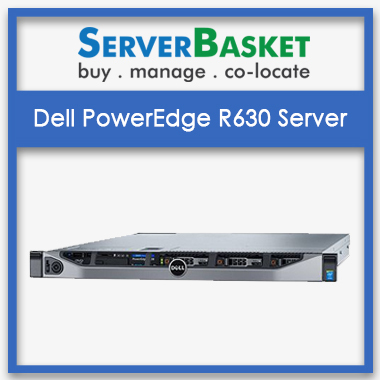 Rent a server is the best option than buying a new server for small size, medium size organizations or small business which makes the user to reduce the investment as we provide the top best web server rental at low cost. 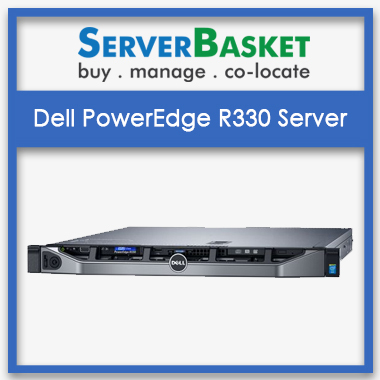 Our technical team will help you to choose best up gradable servers on rental based for your organization or project. We offer all types of Fijistu, Cisco, rack, blade, Tower, mount server rental as per the need of customer. 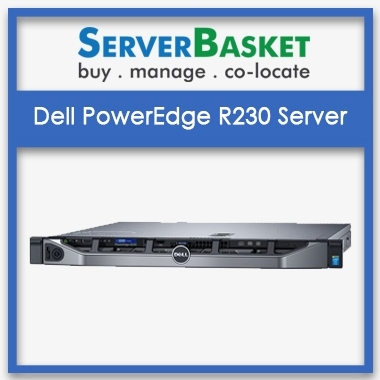 We offer discount prices on server rentals, hire, lease by bulk order. We provide quick and instant delivery within 2 working days with free shipping. And we provide best payment methods like EMI, Cash on Delivery, Credit card, debit card, net banking, payment gateways, PayPal etc. Any quires regarding services and technical issues in web server rental our technical team support 24×7 days via live chat, email, call. 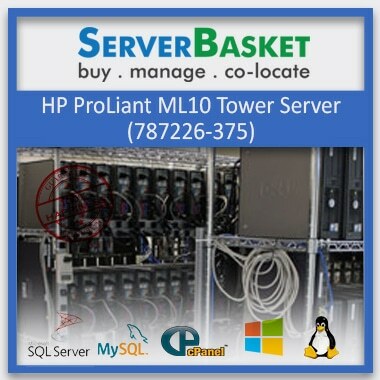 My company is temporarily shifted to Pune and in a plan to buy a rental server. I bought a server for rent from here at low price. 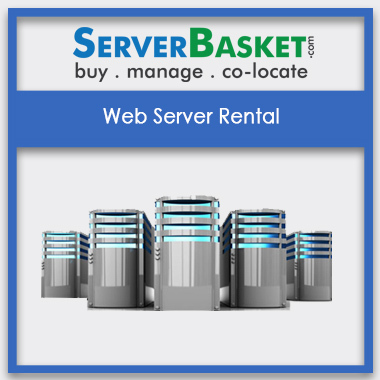 Are there any conditions to follow for web server rental? There are few conditions like If any damage was done, Late returned and so on. These will be clearly explained by our technicians while renting a server. Is there any option like upgrading any drives? Yes, you can upgrade any drives as you required. we also rent accessories for rental servers.